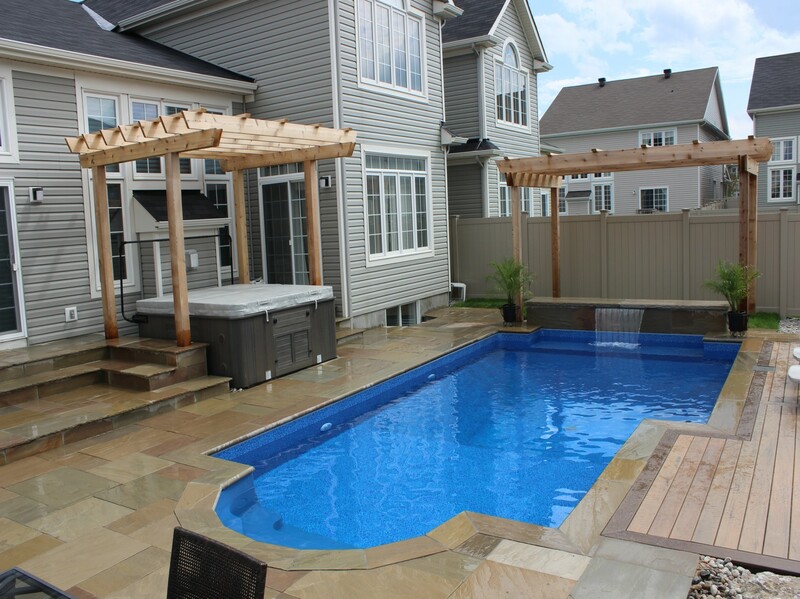 Adding a swimming pool to your back yard can make it an ideal place to relax and enjoy time with family and friends. 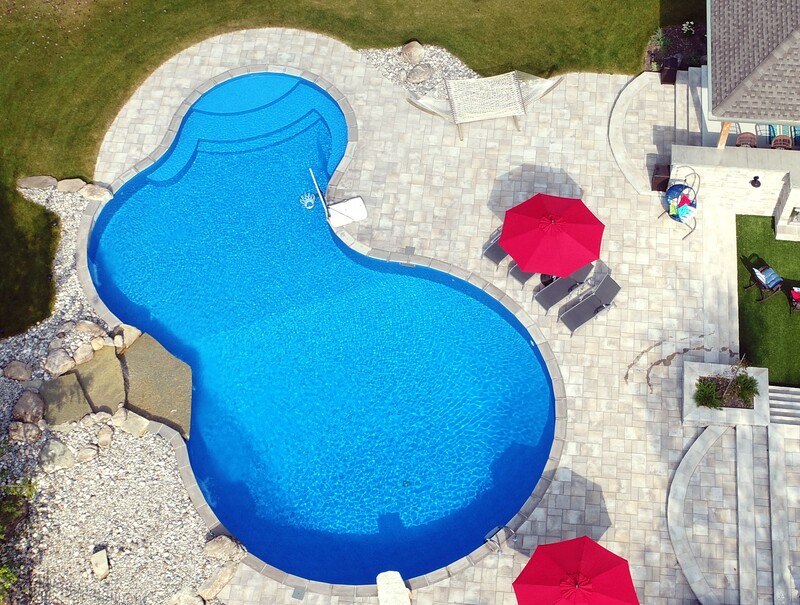 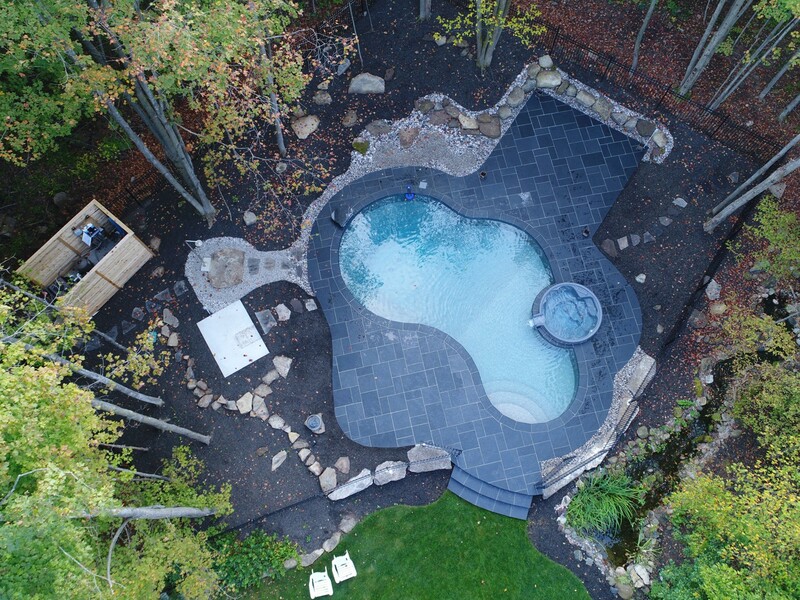 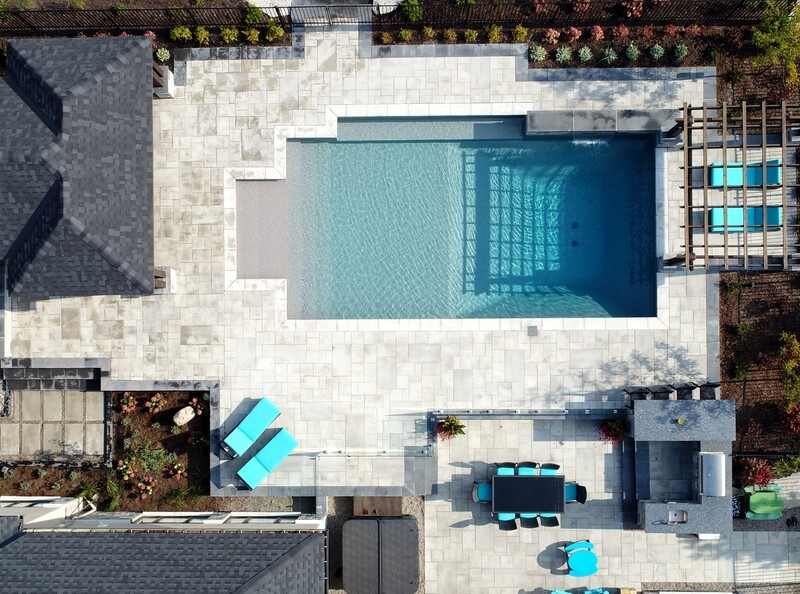 During our design process, with budget in mind, you can determine the pool size and shape and the add-on features and operating equipment required to meet you needs and wishes. 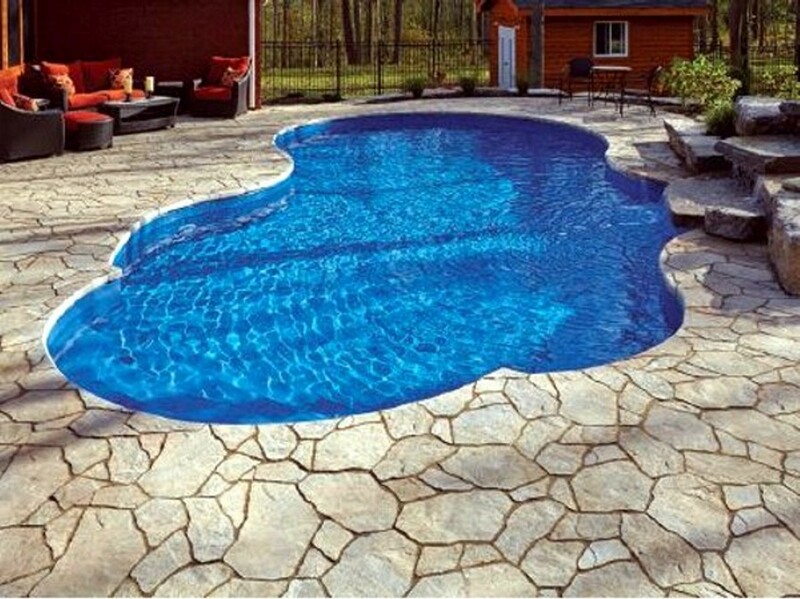 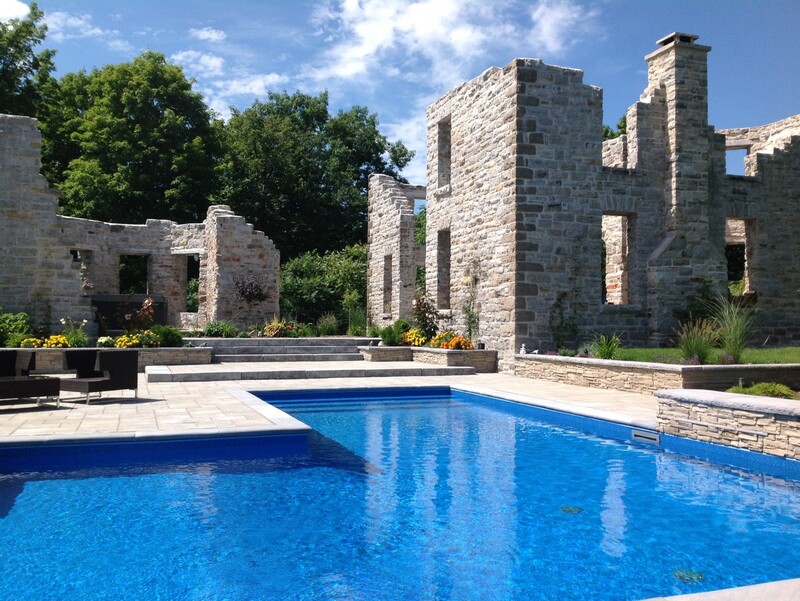 We install client's pools ourselves and engage the trades we need to ensure your pool meets all codes and permit requirements as well as highest quality standards.